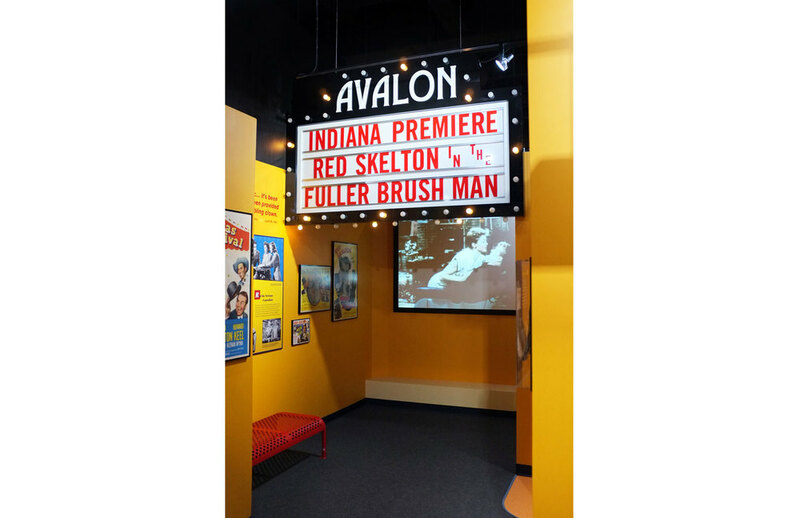 Red Skelton’s singular brand of humor has brought joy and laughter to millions, and his innovations in the new medium of television changed America’s perception of what it means to be funny forever. 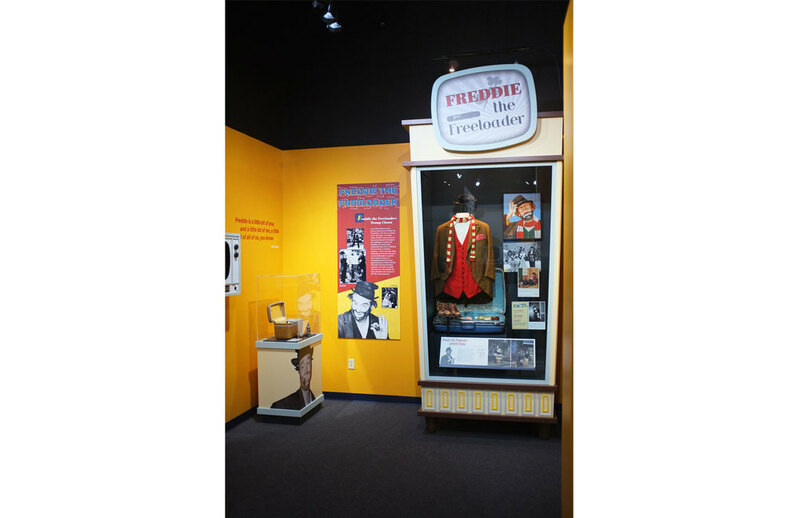 This new museum is located in Vincennes, Indiana, Red’s birthplace and a place he maintained a strong connection with throughout his life. 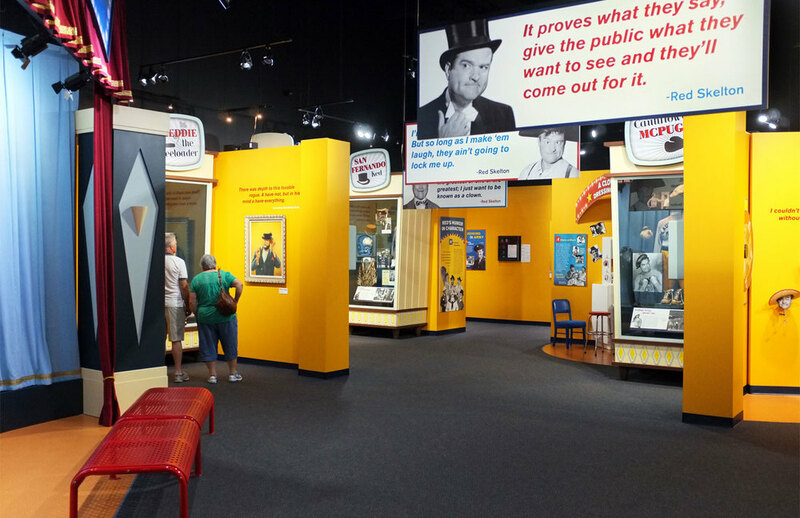 A 4,500 square foot gallery is playfully filled with fun activities, videos, and the props and costumes featured in many of Red’s shows. Red’s most beloved characters such as Clem Kadiddlehopper, Freddie the Freeloader and Deadeye are brought to life to the amusement of those who grew up laughing along with them, as well as to a new generation of soon-to-be fans.